What You Need to Know: Both Quintana and Scherzer—effectively keeping pace with each other—pitched well through six innings, limiting the damage of a few of defensive miscues. The Nationals broke the scoreless tie in the 6th after a messy Schwarber two-error missed catch landed on third. The Cubs tied the game in the 7th, chasing Scherzer from the mound after a Zobrist double (!!!!). The Cubs grabbed the lead 2-1 in the 8th, a fitting finish to a game that gave them the 2-1 series lead. 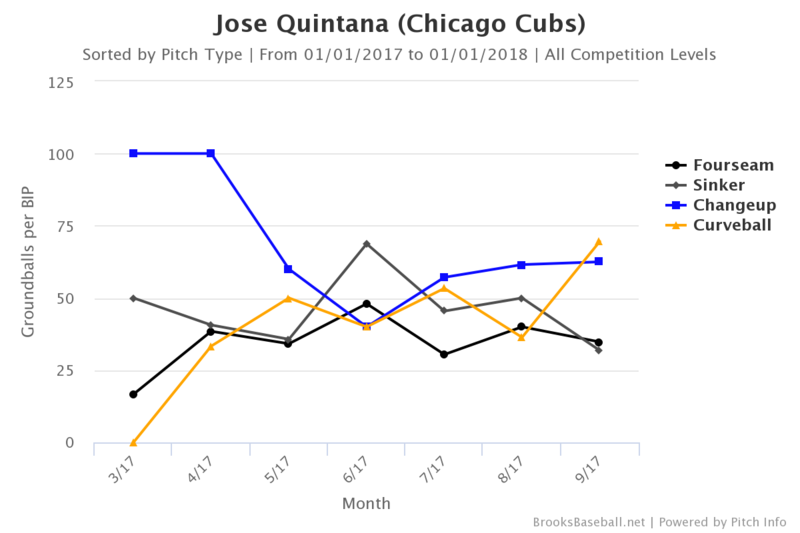 Next Level: Quintana continued the trend of the Cubs having the best starting pitching in the playoffs, which I know isn’t a high bar, but it’s reflective of the second half of the season for the team. 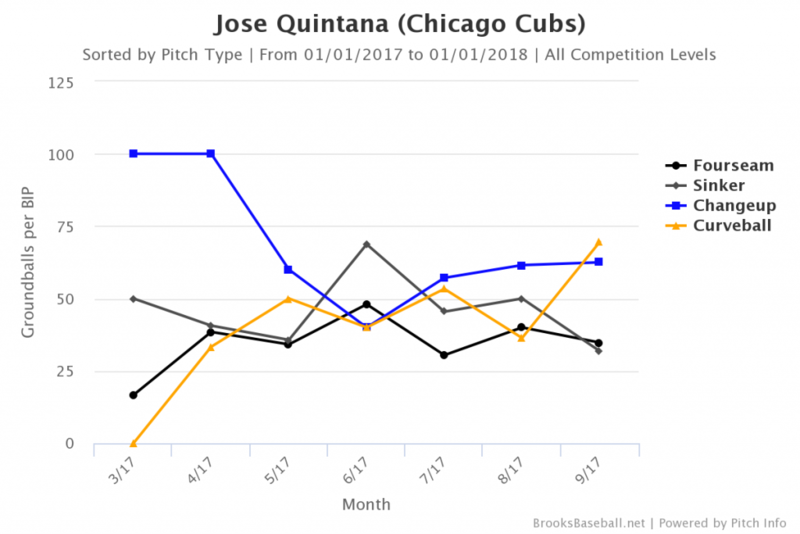 In particular, Quintana continued his dominant September run, allowing only two hits and one walk through five and two-thirds innings while striking out seven. 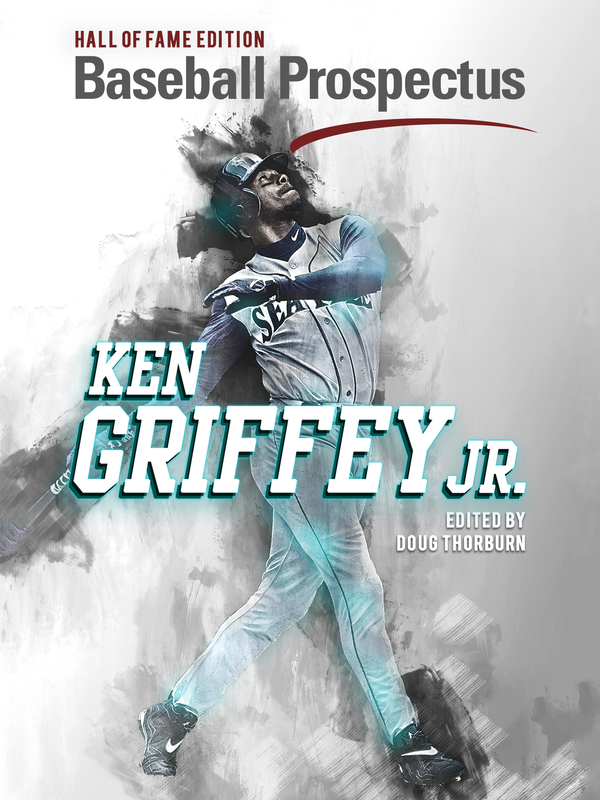 He relied heavily on his fastball and curve, keeping both low in the zone (particularly his curve), continuing the pattern responsible for much of his success over the past month, including his ground ball to fly ball rate of roughly 2:1. 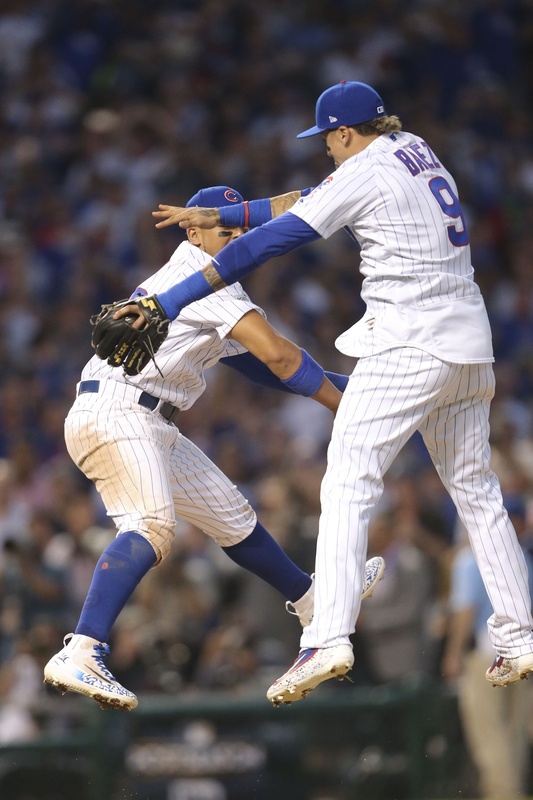 Today, he recorded eight groundouts to three flyouts, inducing the same weak contact that powered both Hendricks and Lester to success in the first two games of the series. 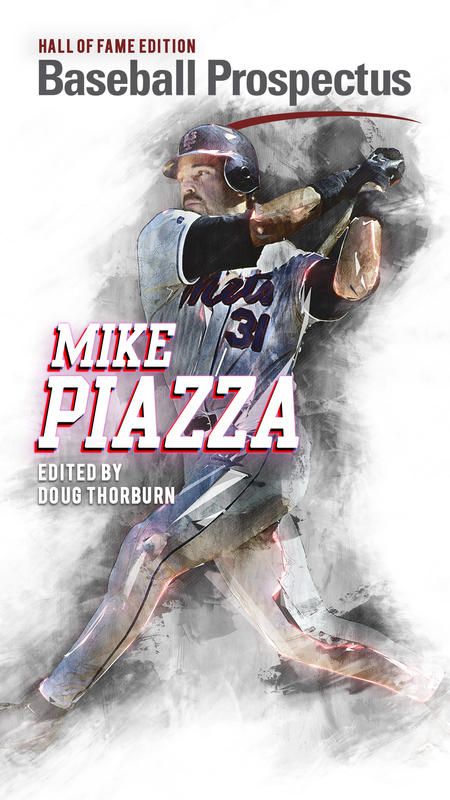 Though the Nationals were not a particularly home run-heavy team in the regular season, the team teed off on pitches up in the zone in game two, demonstrating the need for Quintana to avoid the top of the zone, which he did masterfully.